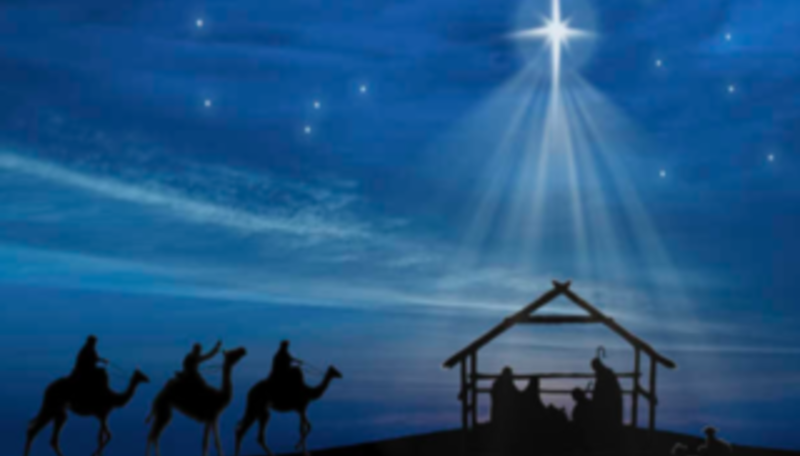 Pastors Aina & Jan-Aage Torp will teach on «The Birth of Christ - Part 2». Members & invitees gather at 11:00. If you want to attend, please send an inquiry by Friday 12 noon via https://oslo.church/connect.